Created by an Australian charity, the Infinity:One is the best laptop for kids in class or at home. With Windows 10 for Education your students will be doing more with Infinity:One, plus it's tough enough to survive. 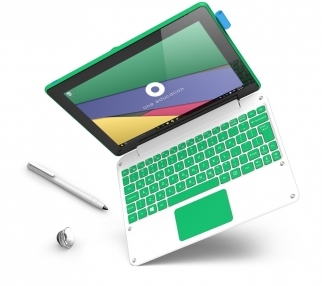 Meet the laptop that thousands of Aussie students prefer over a Chromebook. Compatible with all Windows apps from around the Internet, and the Windows Store. Only compatible with Chrome browser extension apps from the Chrome Store. Your choice of Internet browsers: Microsoft Edge, Google Chrome, Mozilla Firefox and more. Google Chrome only. 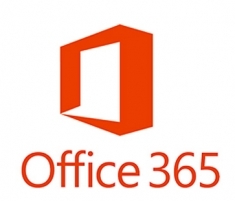 Full Microsoft Office365 pre-installed and free for students. Compatible with Minecraft, both educational and personal versions. Not compatible with Minecraft. Consider buying a sturdy case. 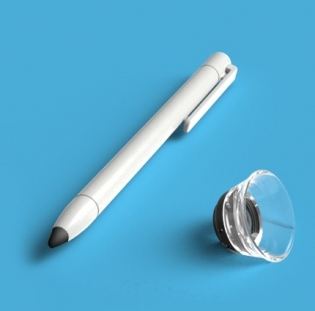 Included stylus and macro lens. No touch screen model at comparable prices. Classroom management software included free. Available from 3rd parties at an additional cost. Device management available free. Available at an additional cost. We'll provide up to 3 units to qualifying educators at $100 off each device. order of a class set. Safely charge up to 10 devices simultaneously with a free charging rack - included with every class set.  Every Infinity:One comes with Microsoft Office365 pre-installed, and available free for students and teachers. Get the best educational laptop discounted to only $280. for evaluation at $100 off each device.